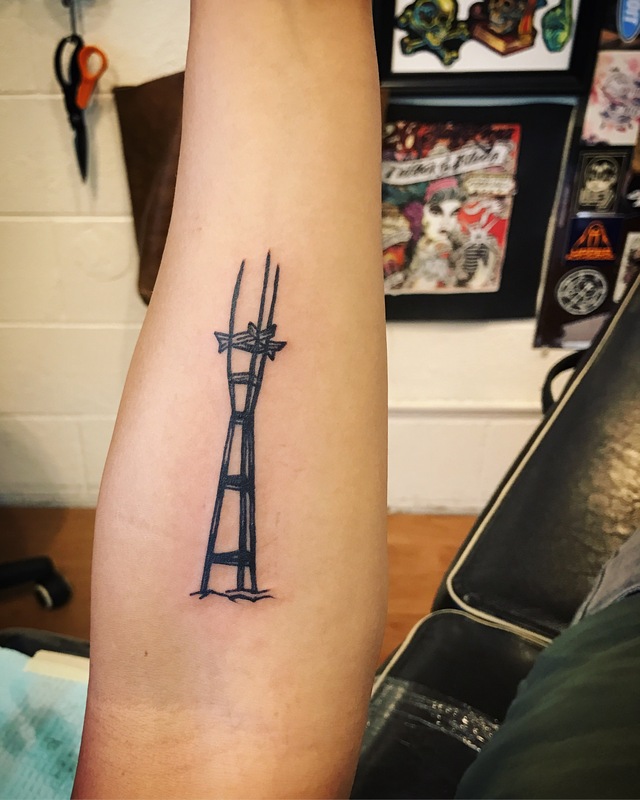 For most of my life, I’ve been drawn to Sutro Tower, which sits atop a hill in San Francisco. While it’s iconic, it’s often overshadowed: not necessarily pretty, and certainly not golden. For me, it has a presence much like the fog, which is ever-present and something I’ve always felt connected to—and in my mind, one could not exist without the other. When the fog rolls in, it covers the city, yet the tips of the tower are often visible, piercing through the haze. Of all the structures that rise into the sky or span across the bay, Sutro Tower is at once a relic, representing what I once loved about San Francisco. And yet, as an antenna tower, it’s also a mark of now, of the future. Twenty years ago, it became a symbol to me at a time when I grew more curious, when I really opened my eyes and mind for the first time, when I discovered the possibility and freedom and soul within music, when we danced to cybertrance in the dark, when the sound of new frequencies guided me upward. Now, years later, even though San Francisco and I have long broken up, and I no longer identify with the place it has become, the tower remains dear to me: a reminder of the flow and energy within, of that inner strength and clarity on days of fog, of the importance of reaching for the stars.